Have your egg nog and stay slim, too! 16 festive dessert drinks that keep you trim and healthy through the holidays. 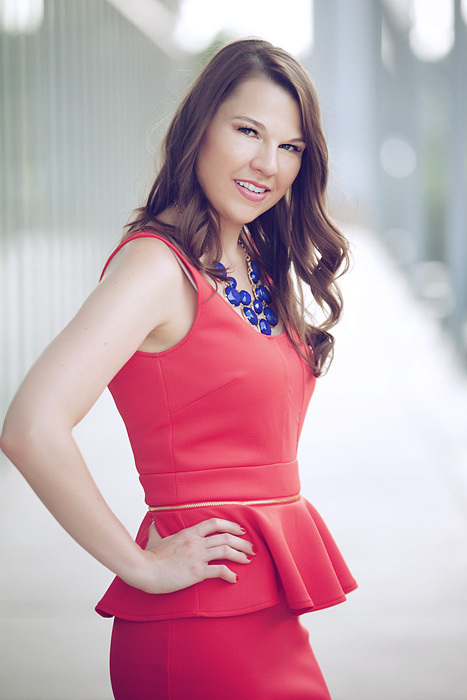 Got “slim, hot body” on your wish list, but loads of fattening holiday treats in your face? It's always a conundrum. How can we stay healthy through the holidays? A sip here…a nibble there…for most people, it all adds up to muffin top, low energy, dull skin, and “why’d I cave” guilt come New Years’ Day. But not you. Not this year. See, over the years, I developed a holiday tactic to stay slim as a candy cane, glowing as a holiday tree, and satisfied as – well, a kid on Christmas. And I’m sharing it with you. Welcome to All About Juicing’s Healthy Holiday Juices and Smoothies! A special holiday collection of 16 yummy drink recipes. Feeling the holiday spirit just looking at those drink names? Wait till you taste them. I love the holiday season and always crave those comfort sweets – like Pumpkin Pie and Egg Nog – every day as soon as the leaves turn. One day I decided I wanted to make healthy versions of these festive treats, in drink form. I spent hours dreaming up, testing, tasting, and refining these recipes to make them healthy and fun. These drinks are so good, they make the party. In fact, they’re a straight-up holiday miracle, delivering whole food nutrition in a glass of gather-round-the-fireplace decadence. Even “non-conscious” family members and friends will love these because they taste so good…which makes them a great way to introduce others to juicing and smoothie-ing. The perfect gift – to yourself, or some other lucky, juice-happy loved one! Healthy Holiday Juices and Smoothies gives you 16 yummy juice and blended drink recipes that you’ll use all year, but especially during the holiday season. Transformed into these decadent drinks - holiday style. Here's a sneak peak of this jazzed up recipe ebook. Completely digital and instantly downloadable. Once you purchase the recipe collection, you will get an email with a link to download the book onto your computer, Ipad, phone, Kindle or any other electronic device. This is a PDF document that you'll be able to save on your computer and use for years to come. Please note that this is a downloadable holiday recipe collection e-book only. Whip up a batch of holiday cheer and wellness every day through the season. 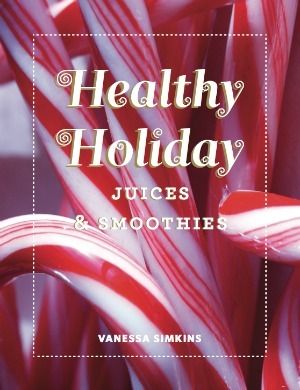 Click here to get a copy of Healthy Holiday Juices and Smoothies. Replace your breakfast with the Nutcracker Pecan Pie Smoothie- I double dog dare you. Hope you’ve got a big punch bowl. That New Years Punch goes fast! Nice things said by my juice lovers. Get Healthy Holiday Juices & Smoothies for a limited time.